If you are ready to Buy or Sell your home in the Greenbrier Valley, our professional REALTORS are here to guide you through the process. Visit our office or our web site as your premier resource. 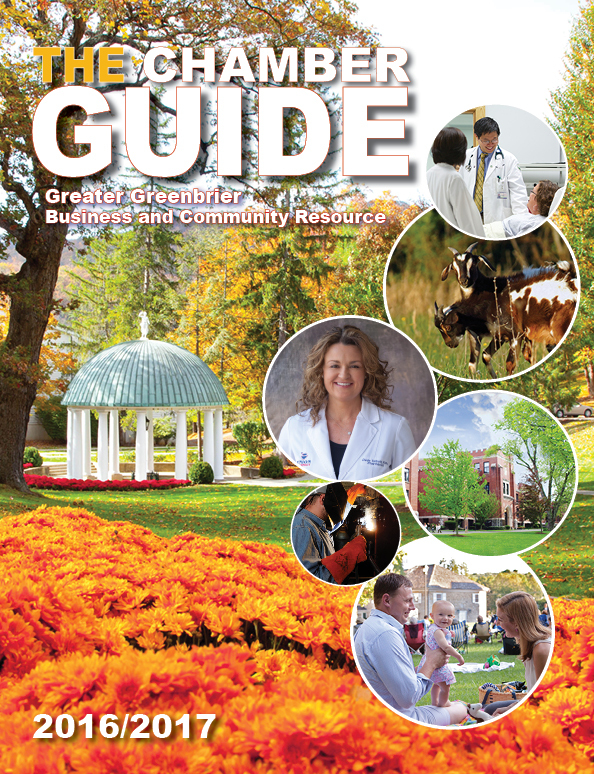 Greenbrier Plant Health Care, Inc.
Greenbrier Valley Solid Waste, Inc.
Gillespie's Flowers & Productions, Inc.